Toosleek 20' is a 200l student of Ambrose Ali university currently studying Architecture. Despite his tight schedule as a student, he's always found doing wonders with his highly rated intellectual abilities when it comes to music. The veteran Rapper, singer and producer is young and multi talented. 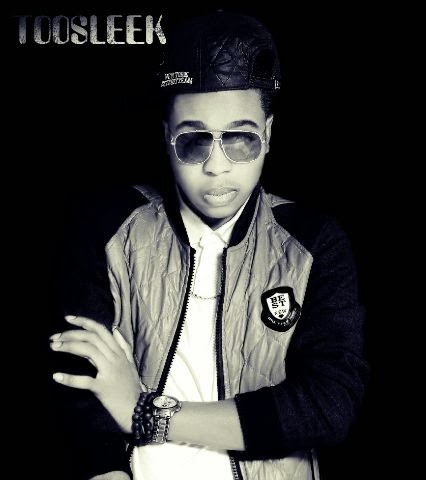 Yet to be signed into any label, this wonder boy is ready to make a killing as he jumps on Youngsix's again freestyle. DOPE!! DOWNLOAD AND SHARE!! !